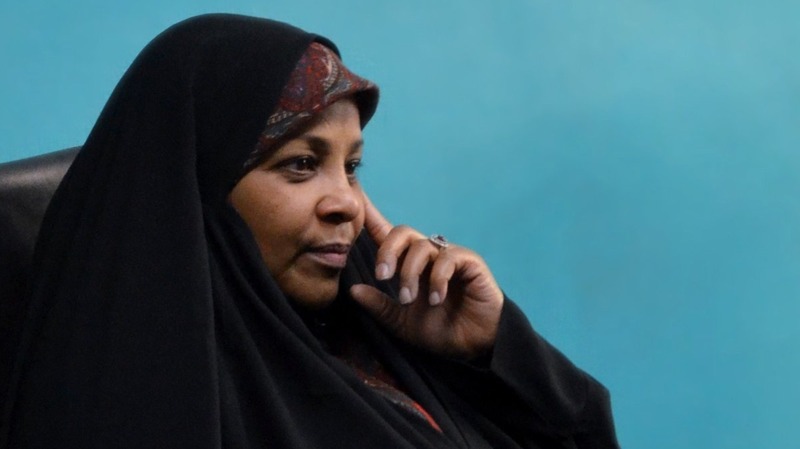 IHRC condemns the maltreatment of by US authorities of Marzieh Hashemi, a US-born Iranian journalist who was released from custody yesterday after being arrested on arrival in the US on 13 January. Ms Hashemi was arrested upon arrival at St. Louis Lambert International Airport in St. Louis, Missouri and transported by the FBI to Washington. It later emerged that Ms Hashemi had been arrested under controversial material witness laws which allows for the detention of a person who is “material in a criminal proceeding” if it seems that person is unlikely to respond to a subpoena. Lawyers for Ms Hashemi said she was released on Wednesday 23 January after the 59-year-old fulfilled her obligation as a material witness. The use of material witness powers is another example of how law has been instrumentalised in the US to target minoritised communities. After the September 11 attacks against the US in 2001 government officials misused the material witness statute in scores of cases to lock up, harass and maltreat mostly Arab and Muslim men, many of whom – despite being arrested as “”witnesses”” – were never brought before any judicial body to testify. For several days no reason was provided for Ms Hashemi’s arrest and she remained in jail without charge, at times handcuffed and shackled and treated like a criminal. Ms Hashemi was only been allowed to wear a T-shirt, and used another one to cover her head. According to her daughter she was denied bread or other food permissible under Islamic law and offered only pork as a meal.